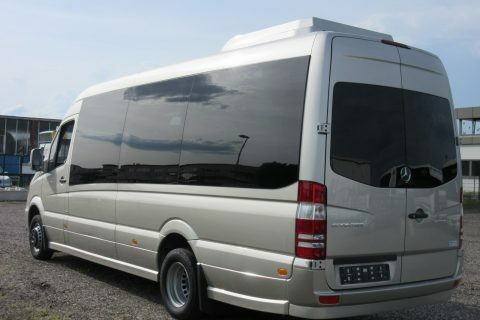 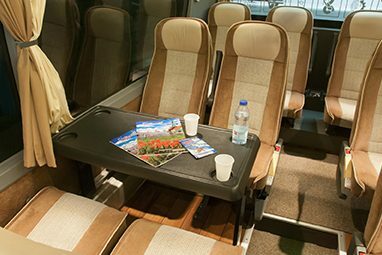 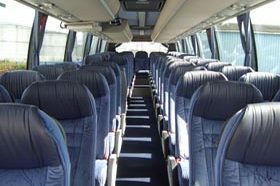 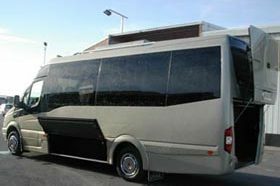 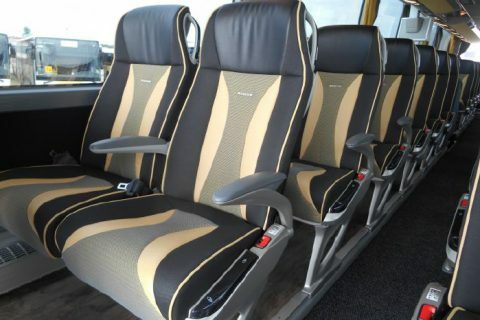 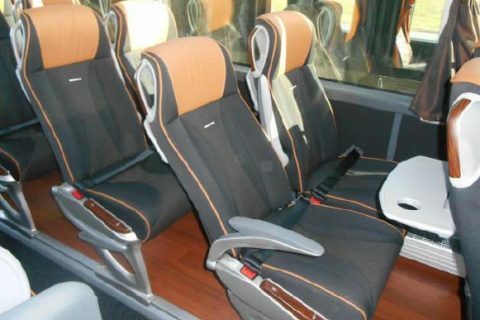 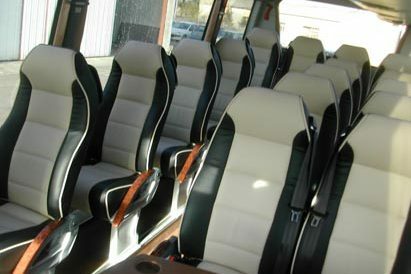 Bus rental in Calais area, for transfers, business meeting and sightseeing to Dunkerque or battlefields also. 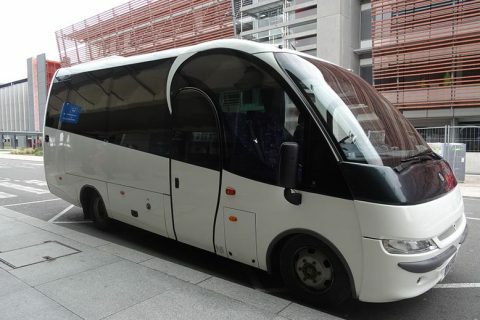 Bus rental in Calais ferry port, Calais Frethun Eurostar station. 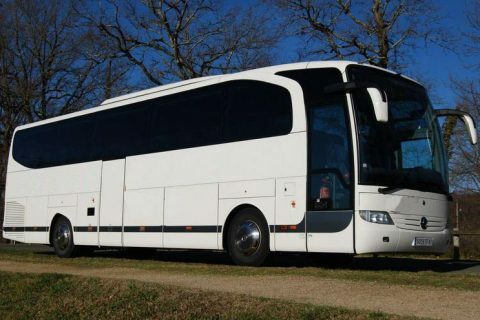 75.000 people live in Calais. 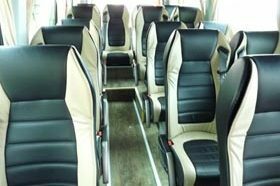 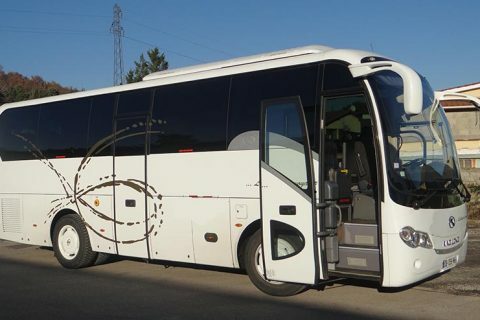 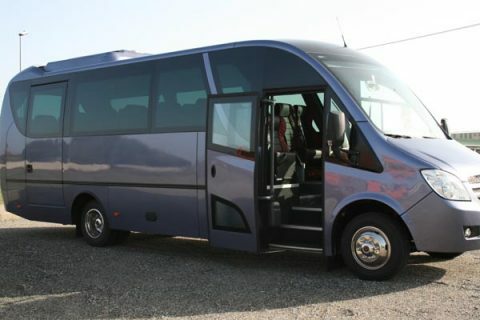 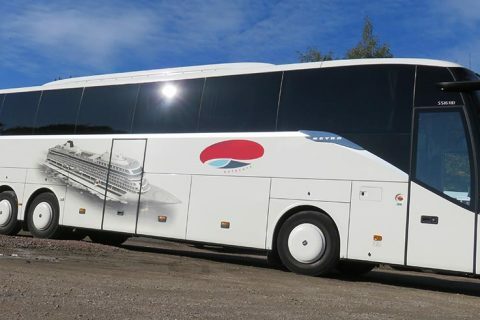 If your group is arriving at the ferry port of Calais from Dover, or at the Eurostar station, contact us to rent a bus a coach to take you around. 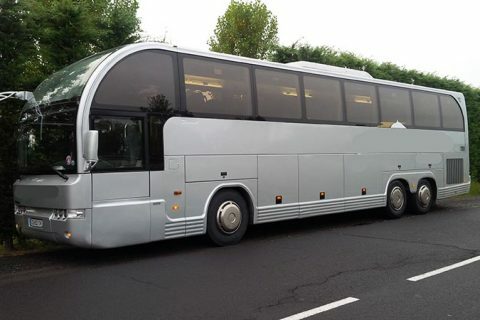 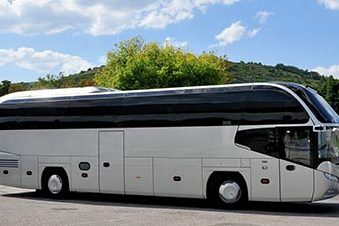 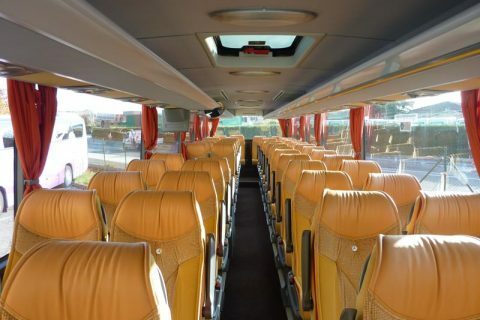 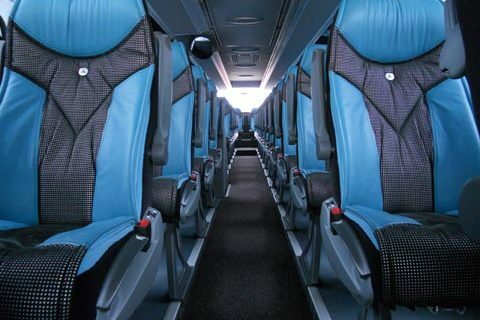 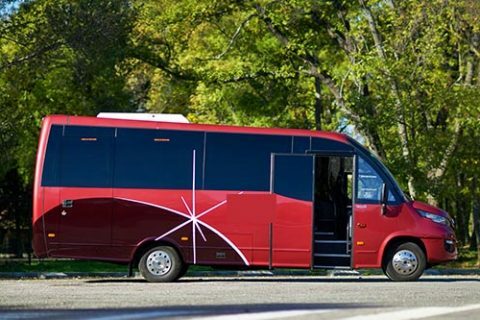 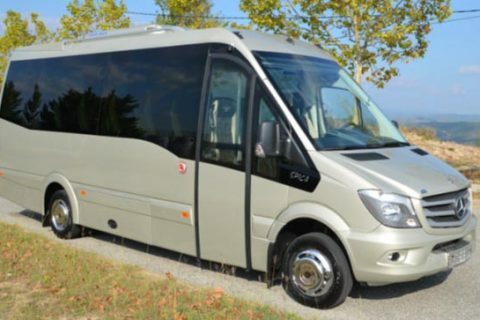 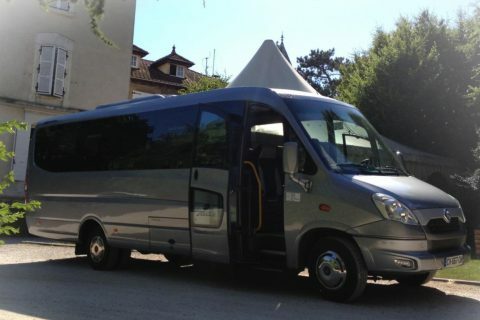 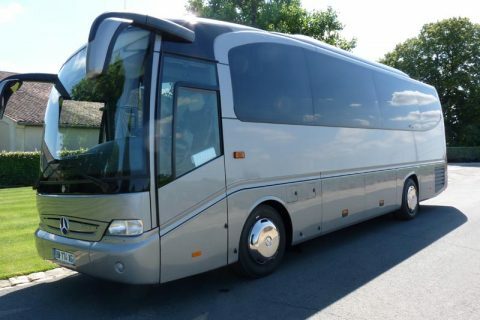 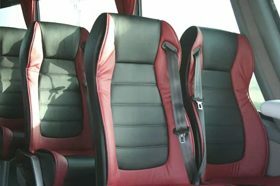 We work with local coach hire companies and are ready to take you to your destination in France (Lille, Paris, Normandy, Picardie, French Alps… and Belgium (Brussels, Ypres, Kortrijk, Gent…). 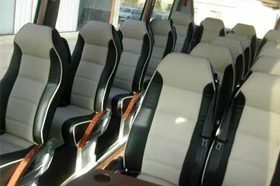 Of course, if you plan to stay in Calais area for one day only or several days, we’ll quote accordingly in order to send you a competitive offer. 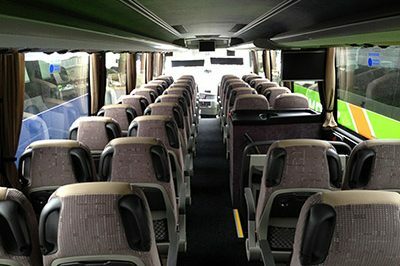 If you come for a meeting or congress at the Channel in Calais, ask us for a shuttle bus from/to your hotel. 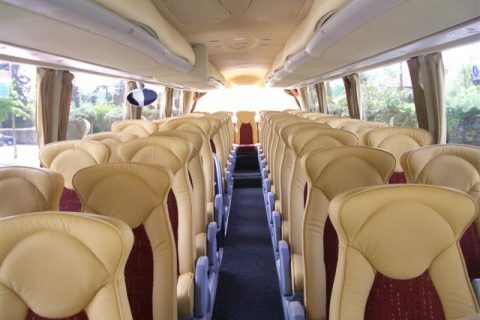 By coach, Calais is at 1.30 hour from Lille, 3.30 hour from Paris, 2 hours from Amiens and 2.30 hour from Brussels. 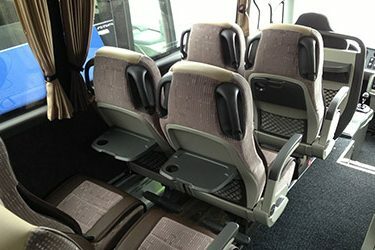 Bus rental to Dunkerque (Dunkirk), Nausicaa in Boulogne-sur-Mer, St Omer.